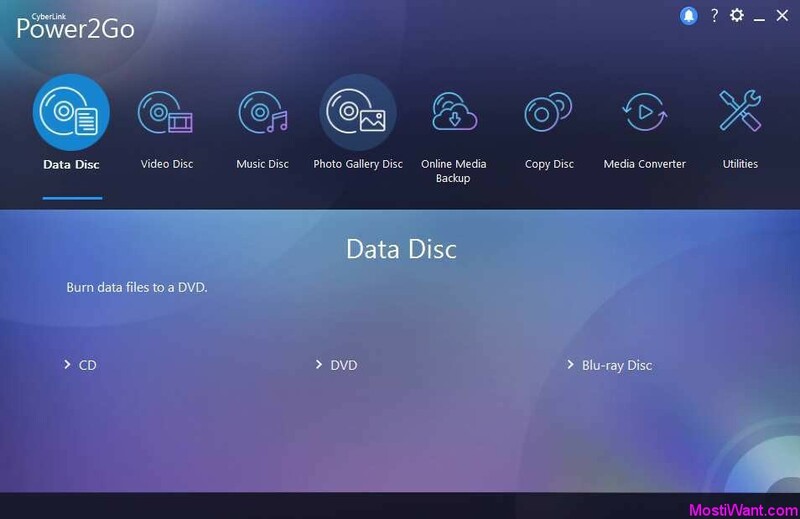 CyberLink Power2Go is an all-in-one Blu-ray/DVD/CD disc burning and copying software which provides you with a comprehensive list of tools to accommodate and simplify all of your disc burning needs. Using CyberLink Power2Go’s easy to use drag and drop feature, you can create a data backup, photo discs, music or movie disc easily and quickly. With additional features such as photo slideshow creator, WaveEditor, disk encryption, disc-to-disc copying, Disk erasing, ISO viewing, and ripping audio from CD, Power2Go really is a well-rounded burning package. Burn Any Media to Any Disc: Burns data, photo, music, videos onto Blu-ray, DVDs and CDs, including the latest BDXL disc format. Hassle Free Burning:Power2Go’s user-friendly interface together with Windows Desktop Gadget, makes burning a breeze even to a new user. Smart Fit technology automatically resizes your video files to the highest quality supported by your disc. TrueTheater Lighting, Denoise and HD instantly apply better-than-original quality improvements to transferred videos, so you can have the convenience of your mobile without compromising quality. Rip your entire CD collection to save, burn, or share with your friends and family. Safeguard Your Data: New industrial grade 256-bit encryption adds an additional layer of protection to sensitive data. Unlimited FREE Menus Templates: DirectorZone offers free downloading of an unlimited number of DVD menu templates designed by DirectorZone members. Disc Image Viewer: Access and Extract files and folders directly from an .ISO image. Advanced Audio Features: Includes WaveEditor to trim and enhance audio. Also rips music CDs and burns MP3 music. CyberLink Power2Go Deluxe is normally priced at $39.95 per serial number / activation key. But as part of the developer’s promo offer, you can download CyberLink Power2Go 11 Deluxe full version with activation key for free. Interested users just need to visit the promo page here or here to get your product activation key and download link for CyberLink Power2Go 11 Deluxe. Please note the download link and product activation key are valid until July 31st, 2018. 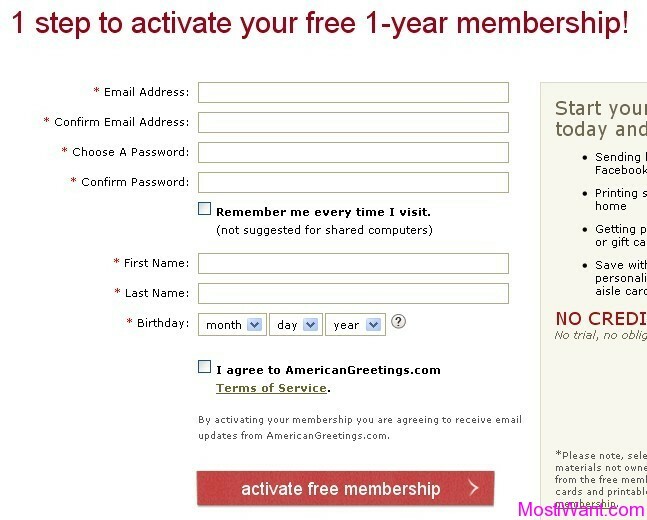 You you must download and activate your gift before this date. CyberLink Power2Go 11 Deluxe is not the latest version on its branch because the developer has released CyberLink Power2Go 12 software sometime ago. But this does not mean in any way that CyberLink Power2Go 11 Deluxe is useless or obsolete. The features available are still current and compatible with the needs of a regular user. Updated: This is not a new promo but lasts for a long time. It is still working and many of you may need it. I change the date published for this post to make it up. 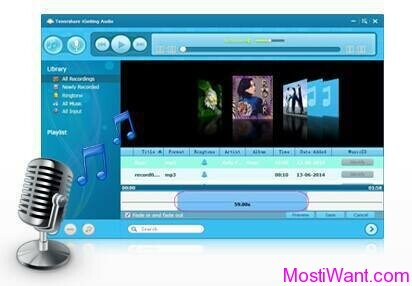 Enjoy this all-in-one Blu-ray/DVD/CD disc burning and copying software. Nice finds as always. Thanks very much Zsolt! Have a good day!